Please call agent. LOCATION. LOCATION. LOCATION. Minutes from Avalon shops, restaurants and attractions, downtown Alpharetta and easy access to GA400. 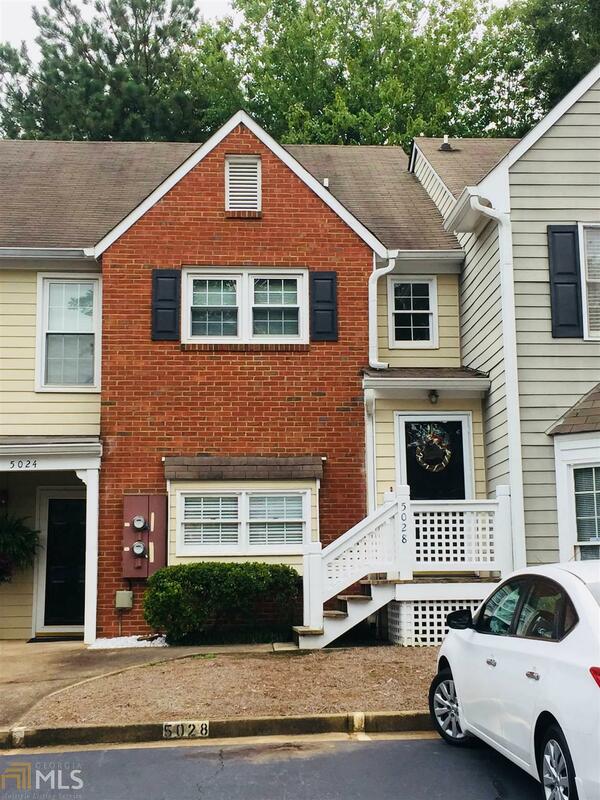 Charming condo with open space floor plan and large living/great room w/ hardwoods and gas fireplace. Spacious rooms and large walk in closets. Private covered Back Porch w/ wooded view. Spa-like Master Bathroom, w/ huge garden tub, separate shower and separate his/hers vanity/sinks. Kitchen/Breakfast Room combo. Well-maintained and sure to impress. Enjoy swim/tennis access. HOME WARRANTY INCLUDED. Listing provided courtesy of Crye-Leike Real Estate Service. © 2019 Georgia Multiple Listing Service, Inc. All rights reserved. Information Deemed Reliable But Not Guaranteed.